A valid endorsement requires a product to comply with the set of nutritional specifications. 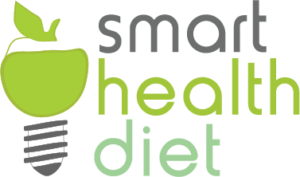 When products are evaluated the nutritional analysis together with the list of ingredients, and even the formulation of the foodstuff sometimes, are put on record. This all forms part of the Endorsement Agreement between the GI Foundation SA and the client or food company. Transparency regarding the endorsed brand/product, which would allow GIFSA to check the integrity of the nutritional values is a requirement, as is notification of any possible changes in the formulation of the foodstuff product. There are some products which carried the endorsement logo for a time, but did not renew their commitment to the transparency and accountability required to keep the GI Endorsement valid. These products, the list of which can be seen below, although they display the endorsement logo on the label, are not certified. They are not covered by a valid endorsement certificate from the GI Foundation SA. Retailers are encouraged to ask these suppliers to furnish them with an Endorsement Certificate from the GI Foundation SA. 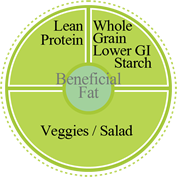 Gero Yoghurt Low GI Endorsement by the Gi Foundation SA is discontinued. 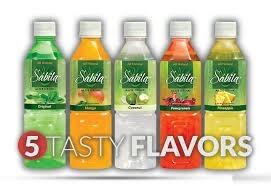 Sabila drinks Low GI Endorsement by the Gi Foundation SA is discontinued. 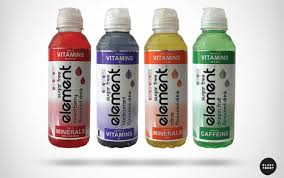 ELEMENT drinks Low GI Endorsement by the Gi Foundation SA is discontinued.